☛ CLICK *sold by Callahan* ABOVE! 2100+ Customers rate Callahan 4.9/5 Stars! ☛ GUARANTEED ONLY to fit vehicles in Description - See below. Original design ensures proper fit. 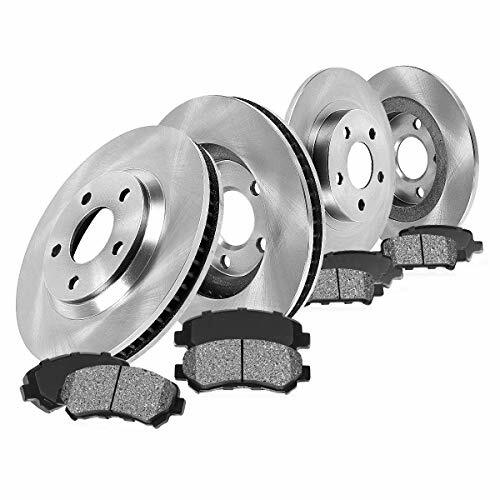 ☛ INCREASED STOPPING POWER due to improved heat dissipation. Guaranteed to perform better or equal to original parts. ☛ FREE ONE-TWO DAY SHIPPING for most states!